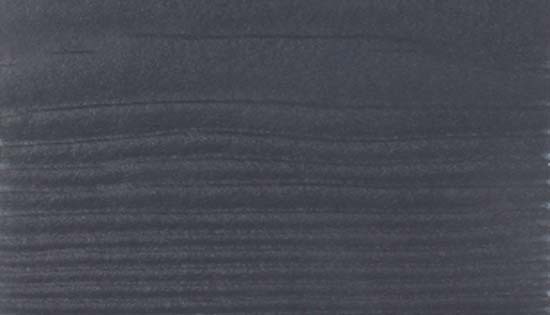 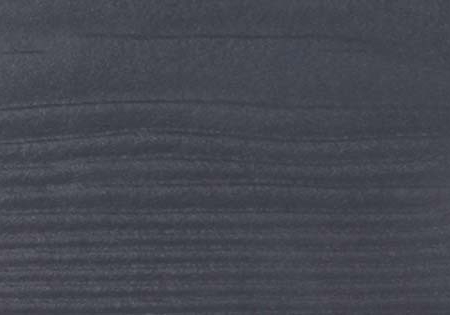 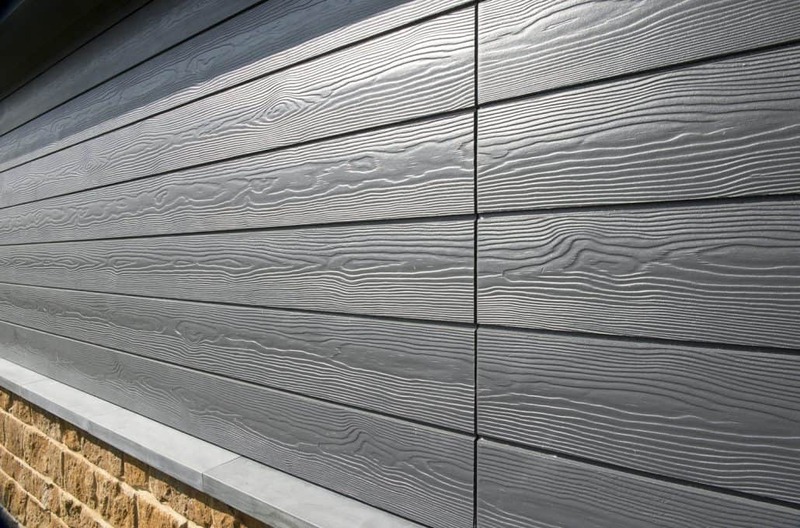 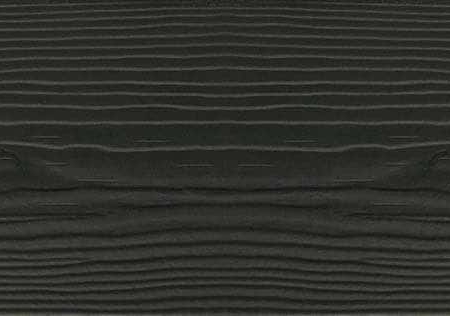 Cedral Click is the UK’s first fibre cement tongue and groove cladding system where the planks fit together flush and is offered in a range of seven colours. 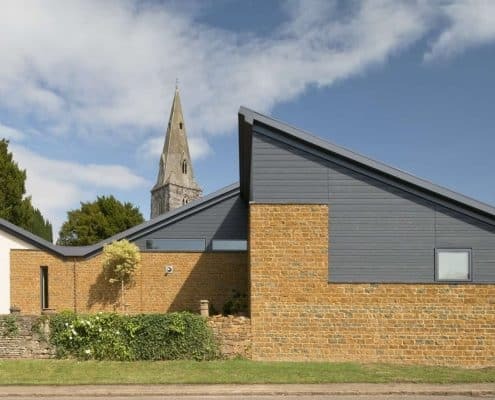 The facade’s ability to visually reduce the impact of the building on the landscape is based around a symbiotic relationship with the slate grey Cedral Click and honey coloured stone, which work together to make the most of sunlight, shadow and sightlines in this beautiful Conservation Area of Broughton, Northamptonshire. 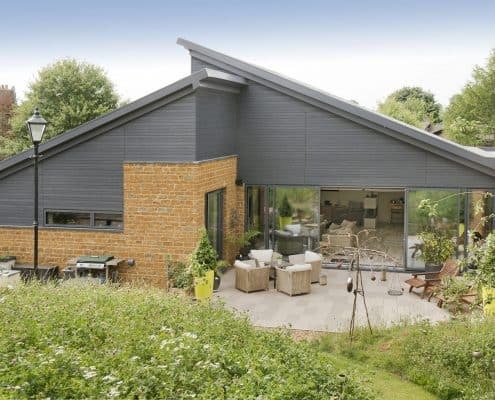 This juxtaposition of facade materials was accentuated by the architects following through the angular roof design within the facade. 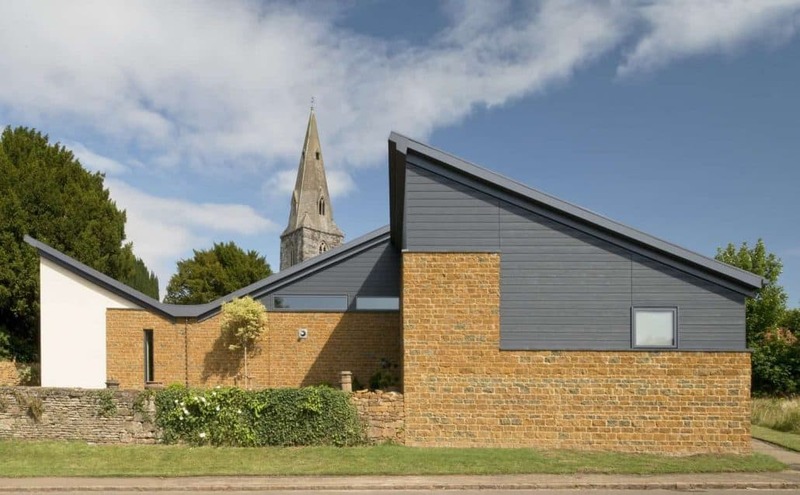 The effect is to further reduce the building’s dominance, whichever elevation it is viewed from, creating a structure that appears less imposing, yet retains a geometry that works with the church spire in the background. 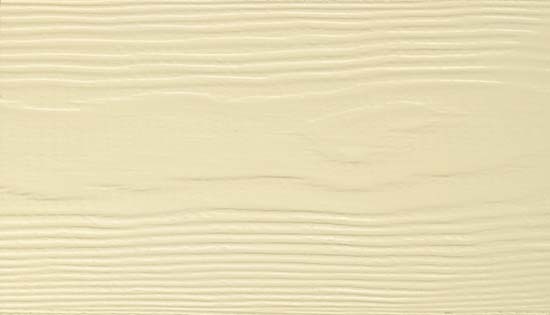 Aside from Cedral Click’s visual possibilities, the flush-fitting boards give a sense of elegance and weightlessness, avoiding the issue on some buildings where a solid facade over dominates the overall design. 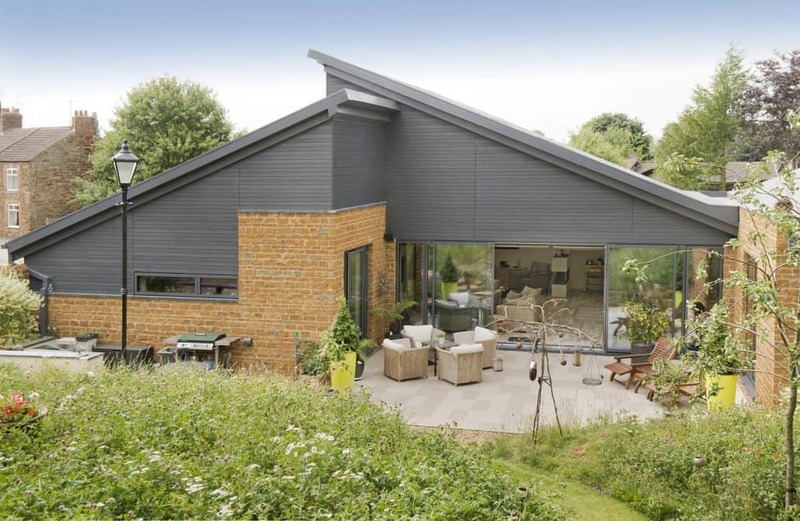 Cedral Click, with its lightweight yet strong properties, enabled the designers to create a structure with complex, engaging forms, yet one that still appears deceptively at home in this Conservation Area. 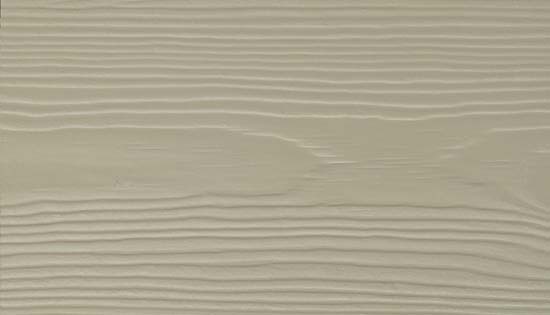 With the visual appeal of natural timber and the durability of a fibre cement product, Cedral Click has good resistance to fire (A2-s1,d0 to EN13501-1). 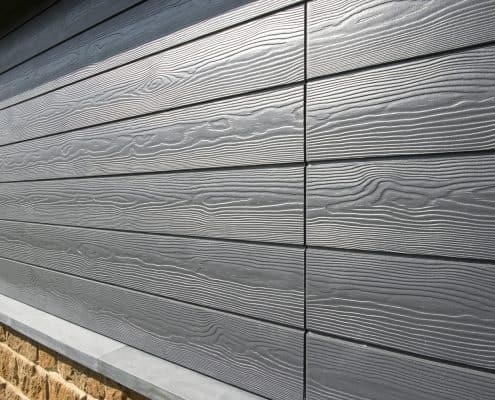 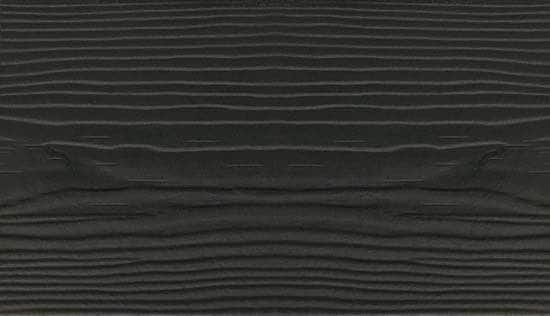 Being made from fibre cement means that it won’t warp or shrink over time like timber. 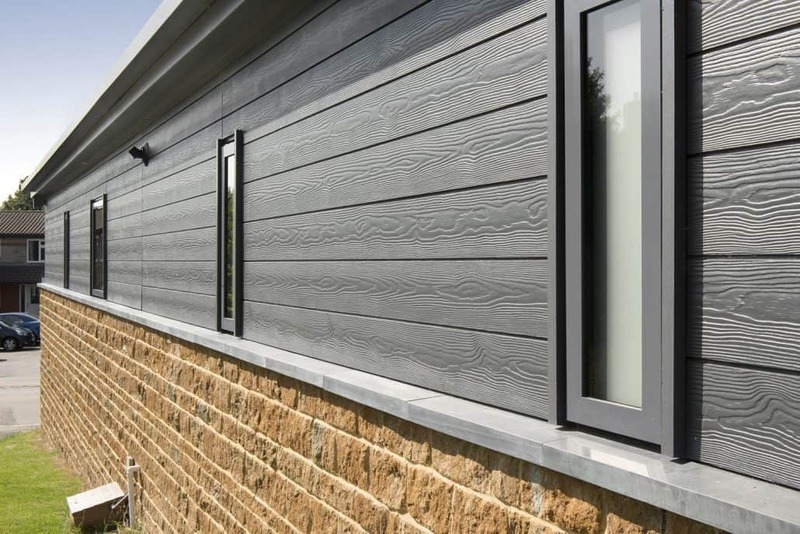 The installers used a concealed fixing system to enhance the sheer, smooth facade. 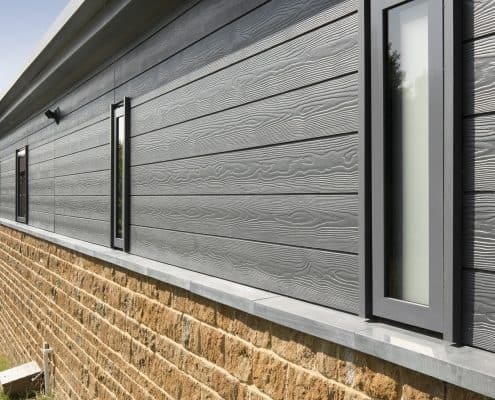 Cedral Click achieves an A+ rating in the BRE (Building Research Establishment) Green Guide to Specification based on generic rating: Cedral Click – autoclaved fibre cement (calcium silicate) cladding – (Element Ref: 806220701, 806220675, 806220676). 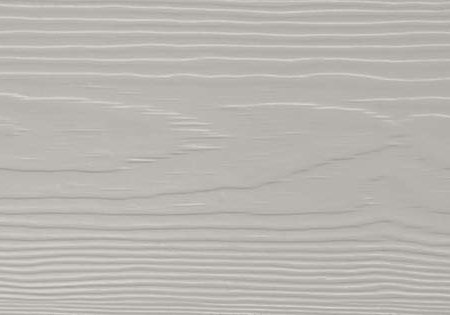 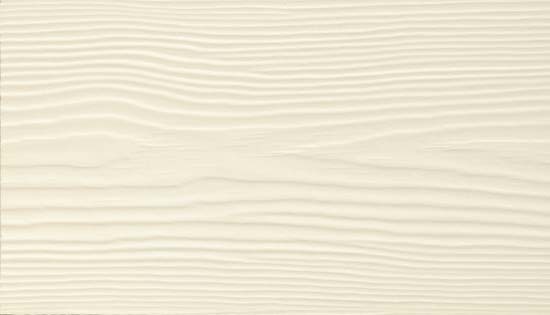 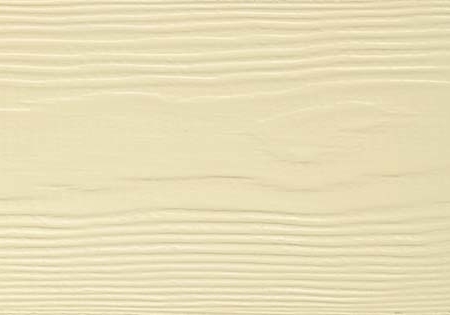  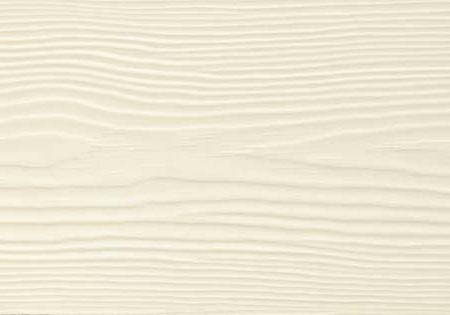 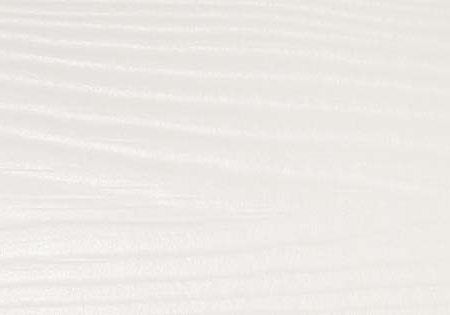 Marley Eternit also offers Cedral Lap weatherboard, a more traditional, clapper-board aesthetic where the planks overlap. 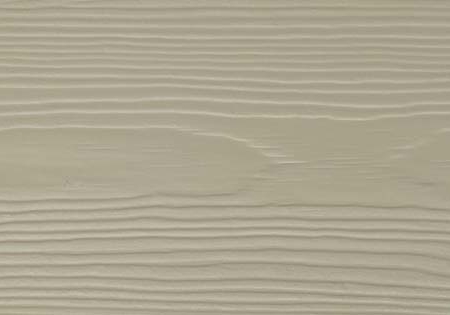 Both Cedral Click and Cedral Lap are made from fibre cement, which ensures low maintenance and a life expectancy of 50 years. 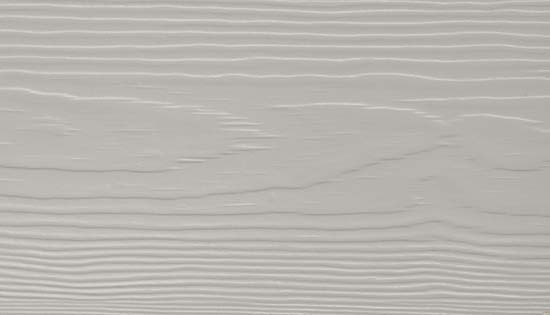 The case study and all images are supplied by Marley Eternit.